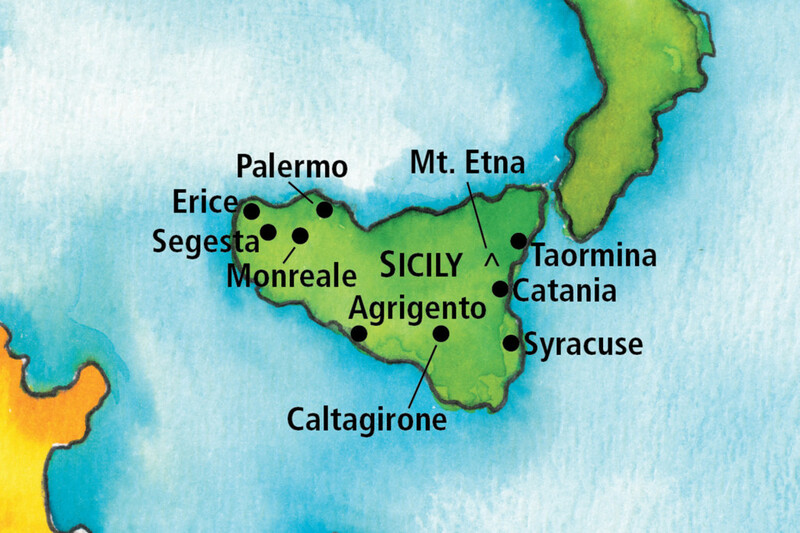 It may seem bizarre but the destination we are going to talk about today is actually a piece of ancient Greek civilization in the heart of Sicily – one of the most famous Italian islands. The Valley of Temples is located in the modern city of Agrigento and it is an archeological site that contains well preserved ruins of Doric temples which covers an area of about 934 hectares. On the other hand it should not be as unexpected as it may seem from the first sight because in the 7th century BC this territory actually belonged to ancient Greece and the Greek city was called Akragas. 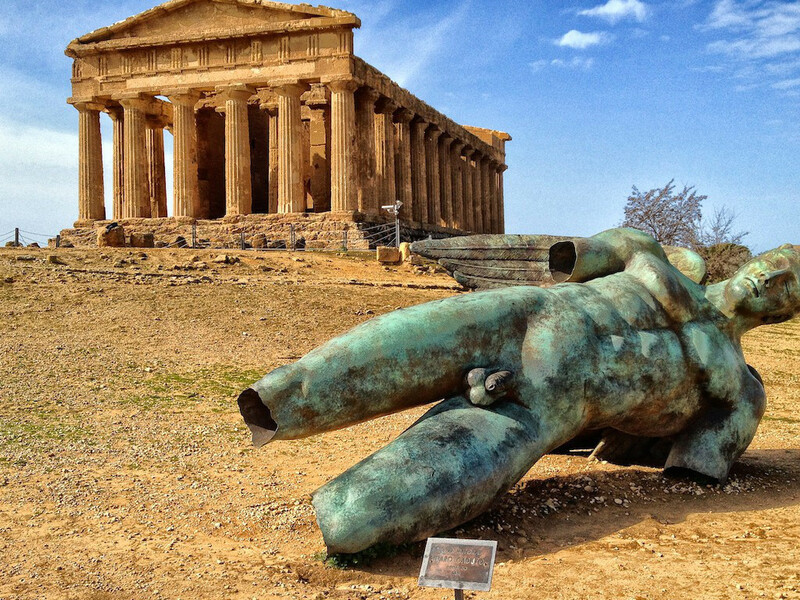 Today the Valley of the Temples of Agrigento is a well-known tourist attraction. The well-preserved Temple of Concord is built with 34 columns. 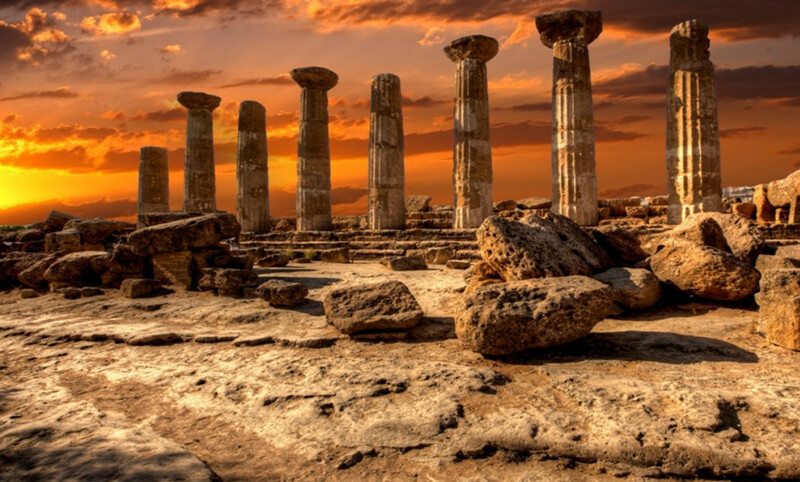 The Temple of Heracles, one of the main attractions of the site, has only 8 massive columns left – the rest has been destroyed by numerous earthquakes. Let’s get a closer look at the Vally of the Temples. 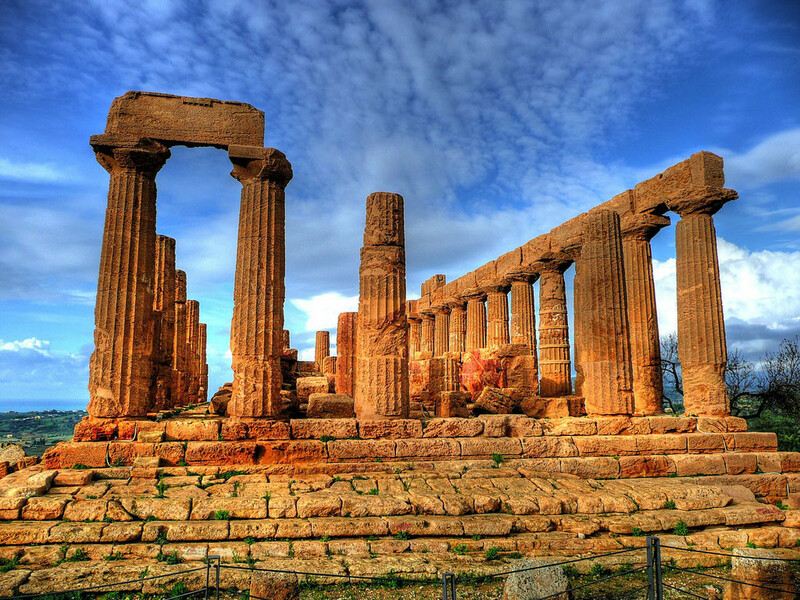 As mentioned above, the Valley is located in the city of Agrigento, on the southern coast of Sicily. How to get to the Valley of the Temples? The main way to get to Agrigento is definitely a car. Alternatively, there is a train that departs from Palermo or other big Sicilian cities. You can also try a bus or a boat. As the whole Southern part of Italy Agrigento is extremely hot and dry during the summer time. The Valley of the Temples is an open area with not much shadowed places. For this reason we don’t recommend visiting it in the hottest days of summer while spring and autumn might be probably the best times to do it. The nearby attractions are, first of all, the Sicilian Mount Etna located in the Catania area. You might also find interesting the so-called Capuchin Catacombs of Palermo, and the city of Palermo itself.